What Cruise Lines Leave from Jacksonville FL? The two cruise lines that depart from Jacksonville are Carnival Cruise Line and American Cruise Lines. One is a large ship and the other has small ships. And size isn't their only difference. The ships are completely different in style and the places they go. 1. 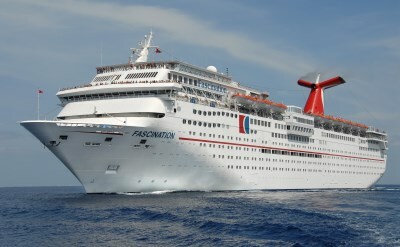 Carnival Cruise Line: the big ship makes 4- and 5-day cruises to the islands of the Bahamas from Jacksonville. 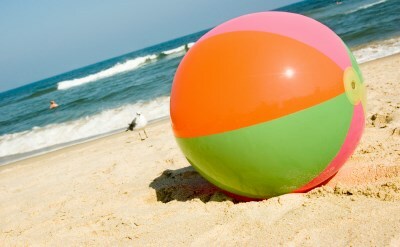 Features include WaterWorks water park and Camp Carnival for kids. Adults will like the Serenity adults-only retreat, Spa Carnival, and live entertainment. 2. 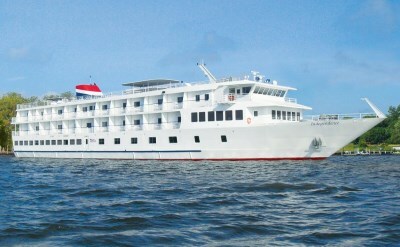 American Cruise Lines: these small ships offer 7-night "Great Rivers of Florida" cruises and 7-night "Historic South and Golden Isles" cruises out of Jacksonville. The ships may be small, but they have big staterooms, lounges, and observation decks. Other features include entertainment every evening, daily presentations about local topics, and complimentary cocktail hour. American's ships are made in the USA, and carry an American crew. Disney Cruises from Jacksonville are not happening yet. Their family-oriented cruises depart from other Florida ports.